“A Prairie Home Companion” is dead. MPR announced the rebrand of the 43-year-old weekly program in its statement on Keillor’s firing, saying the show, currently hosted by Chris Thile, will continue under a new title. 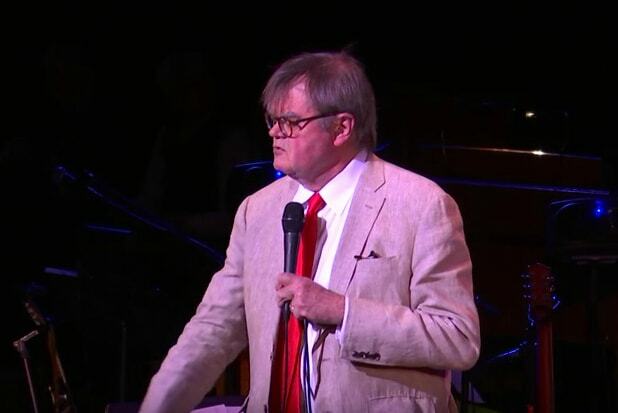 MPR will also stop rebroadcasting past episodes of “Prairie Home Companion” hosted by Keillor. It is a stunningly swift end for a show beloved my many listeners for taking things slow. The folksy music, hokey jokes and gentle parodies felt like a throwback to a time when Americans looked to their neighbors for entertainment, and their neighbors provided it in the form of plucked strings and charming stories. It also inspired 2006’s “Prairie Home Companion,” the last film directed by Robert Altman. Keillor handed the show off to Thile last year. 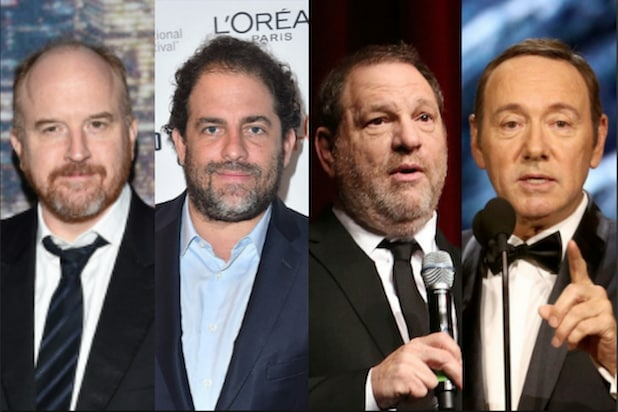 He continued to produce “The Writer’s Room” for American Public Media after leaving “APHC,” but MPR and APM said it had severed “all business relationships” with Keillor, effective immediately. MPR said in a statement it had fired Keillor after retaining an outside law firm to investigate the allegations.